The Philippines has three passions: basketball, beauty pageants and boxing. Of the three, basketball is something surprisingly ingrained to a nation where the average height is 5″5. Dreams of basketball glory often begin at a young age, played with passion by tots whether in a comfortable school gym or in a makeshift court in a vacant lot in Manila. A youngsters’ potential drive to grow into winners in life in the future is the fuel behind the Jr. NBA/Jr. 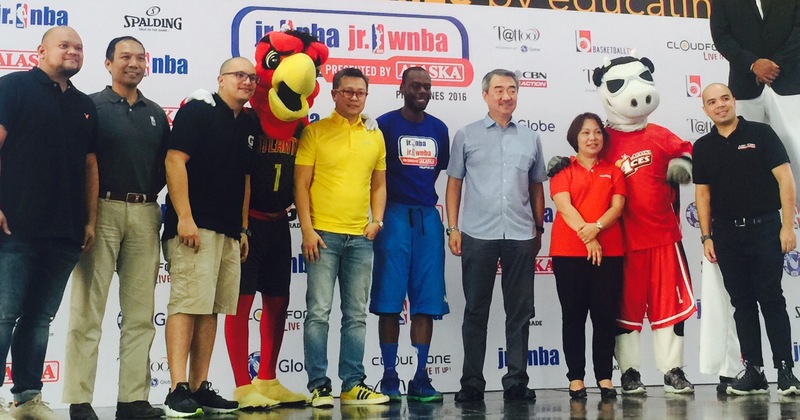 WNBA Philippines 2016, now in its ninth year in the Philippines. 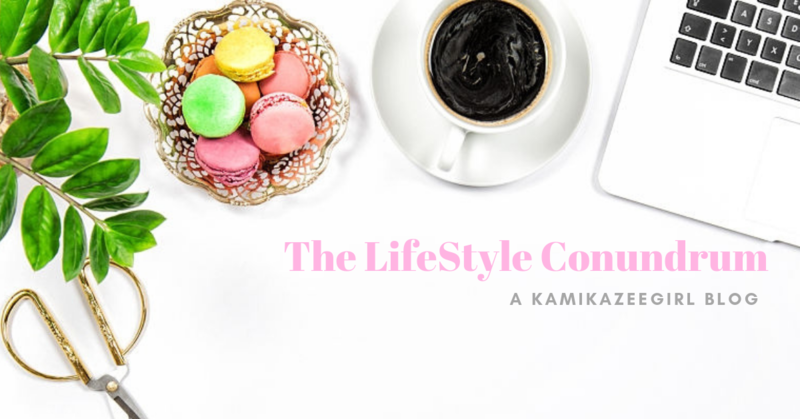 Presented by Alaska, the country’s leading milk brand, the program will run from January 23 to April 24 and is offered for free to boys and girls between the ages of 10-14. 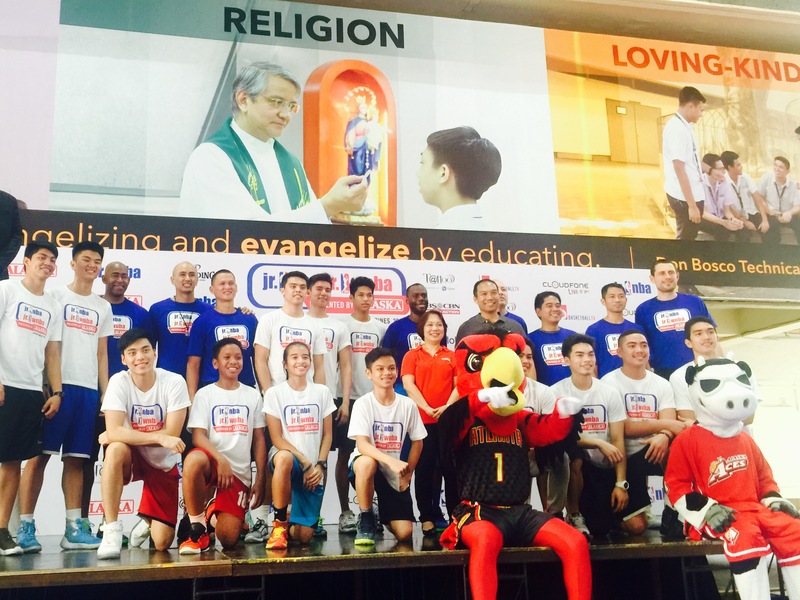 The 2015-2016 Season is formally opened recently in a launch held in Don Bosco Makati. 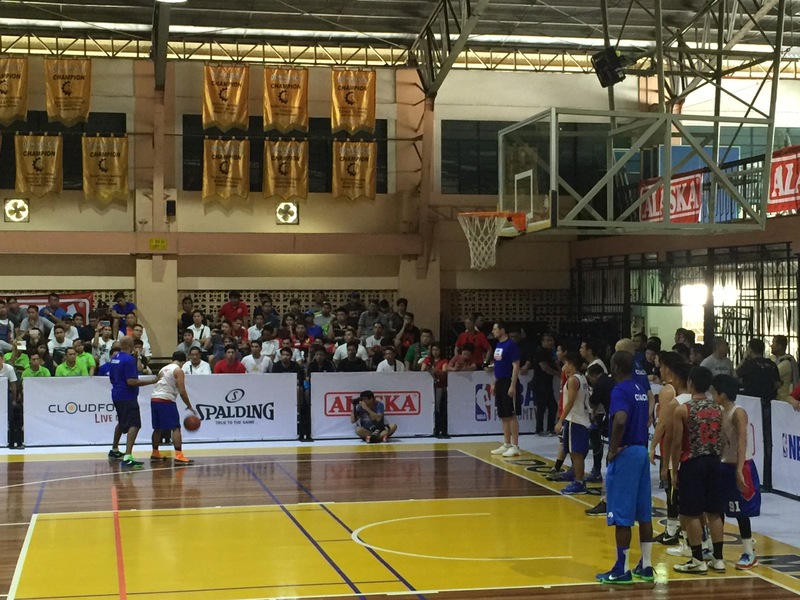 The event was attended by PBA legends, Alaska officials, program supporters, the media, local basketball coaches and most importantly, eager youngsters. Jr. NBA/Jr. WNBA, the league’s global youth basketball participation program for boys and girls, teaches the fundamental skills as well as core values of the game at the grassroots level in an effort to help grow and improve the youth basketball experience for players, coaches and parents. During the 2015-2016 season, the Jr. NBA/Jr. WNBA program will reach more than 6.5 million youth in 32 countries. The Jr. NBA/Jr. WNBA Philippines 2016 is comprised of 4 stages: skills clinic in school and communities, Regional Selection Camps, a National Training Camp and an NBA experience trip. The skills clinic will be held nationwide from January to April with stops in Bukidnon, Butuan, Cagayan de Oro, Dagupan, Davao, Iloilo, Metro Manila, Puerto Princesa and first time locations in Batangas, Catanduanes and Cavite. Select players from these clinics will have the opportunity to showcase their skills in the try-outs during the Regional Selection camps, which will be held in Baguio (Feb 20-21), Davao (Feb 27- 28), Cebu (March 5-6) and Metro Manila (Apr 9-10). The top 50 boys and 24 girls from the Regional Selection Camps will advance to the National Training Camp in Manila on April 22-24. An NBA and WNBA player or legend will be in attendance at the National Training Camp to help train and inspire finalists. The program will culminate with the selection of 10 Jr. NBA and five Jr. WNBA All-Stars who will travel on an overseas NBA experience trip together with fellow Jr. NBA All-Stars from Southeast Ask. The 2015 Jr. NBA All-Stars traveled to China to watch the NBA Global Games in Shenzen featuring Charlotte Hornets and the L.A. Clippers. In addition to the player camps and clinics, the search for the 2016 Jr. NBA Coach of the Year will begin on January 22 in Manila, which will led by Jr. NBA head coaches Craig Brown and Chris Sumner along worth Alaska Power Camp coach Jeff Cariaso. Ten Jr. NBA and 4 Jr. WNBA coaches will be selected as finalists and trained at the National Training Camp. Through the promotion of proper nutrition and active lifestyles, Jr. NBA/Jr. 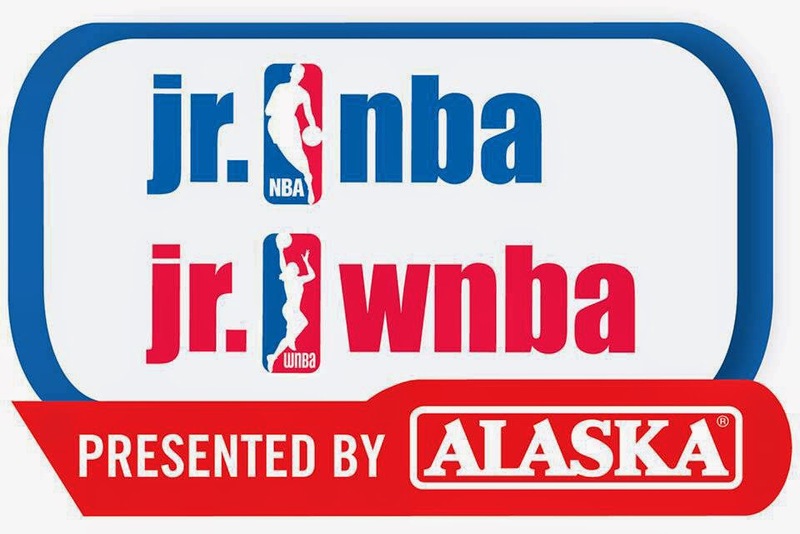 WNBA presented by Alaska continues to be an effective platform in implanting Alaska Milk’s NUTRITION. ACTION. CHAMPION program thy helps address the issue of overweight and undernourished children in the Philippines. This program is offered for free. 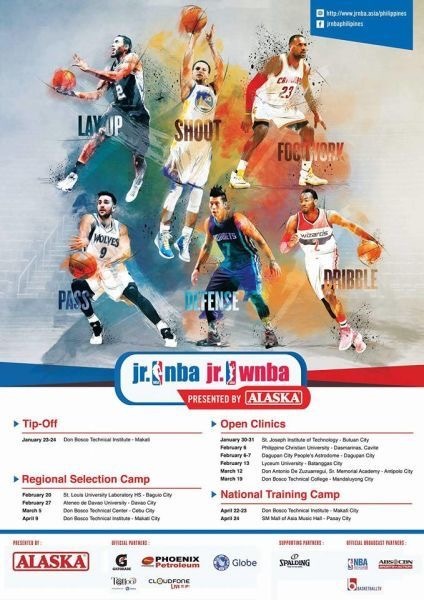 To register, go to www.jrnba.asia/Philippines where the program terms and contiditions can be found.